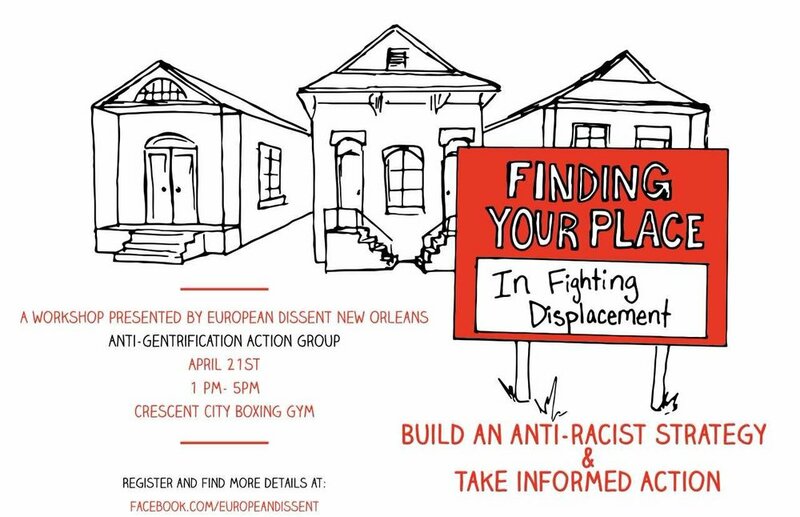 The Anti-Gentrification Action Group (AGAG) of European Dissent New Orleans works to analyze how white people can effectively engage in organizing against gentrification in their personal, political, familial, and communal lives. 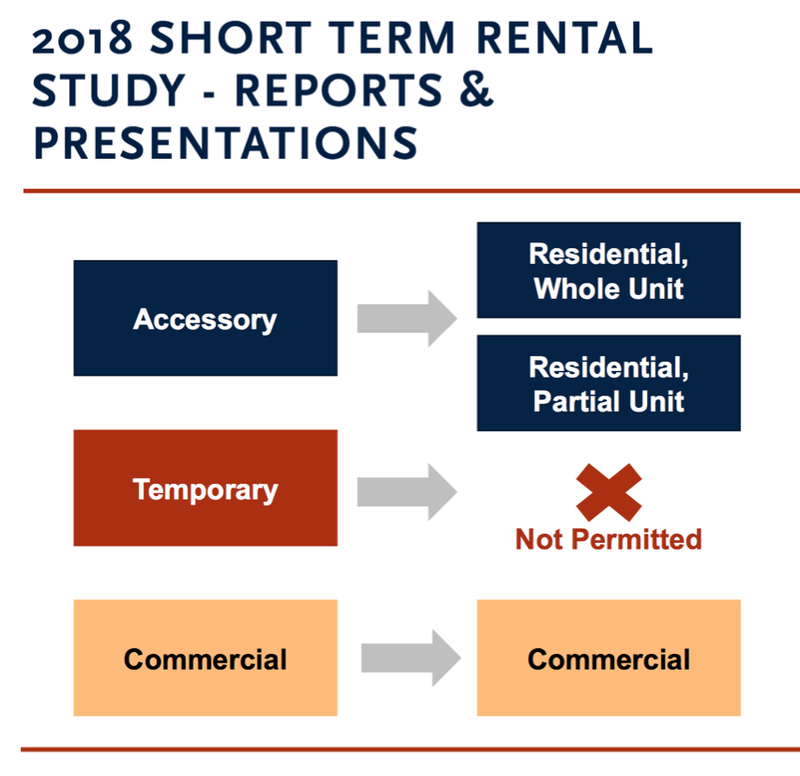 See below for CM Palmer’s Ordinance, most of which AGAG supports, except for the “commercial small-scale” and “3 license limit/property” proposals. 1. Call City Council NOW to support the two key mandates in Palmer’s ordinance: the mandatory homestead exemption and the one-to-one affordable housing match for commercial licenses (see below for phone numbers and script). Helena Moreno and Jason Williams are the two most important councilmembers to contact. 2. Help turn out affected residents to testify during an upcoming public hearing. Affected residents are those who have been evicted by an STR developer, working class people who cannot find affordable housing (esp. near their work), people who have family members who’ve been displaced, etc. "Hi, Councilmember _______. My name is [first and last name] and I live at [address]. I know that the Council is looking to make changes to the current STR legislation. I am asking that you support the “One Host One Home” policy that requires a homestead exemption for STR rentals in residential areas. People should to be able to rent out their own home to make ends meet. However, commercial operators should not be able to buy up multiple homes and turn them into hotels for tourists. Please also support a one-to-one match on affordable housing units in commercially-zoned STR buildings in the CBD. Thank you." 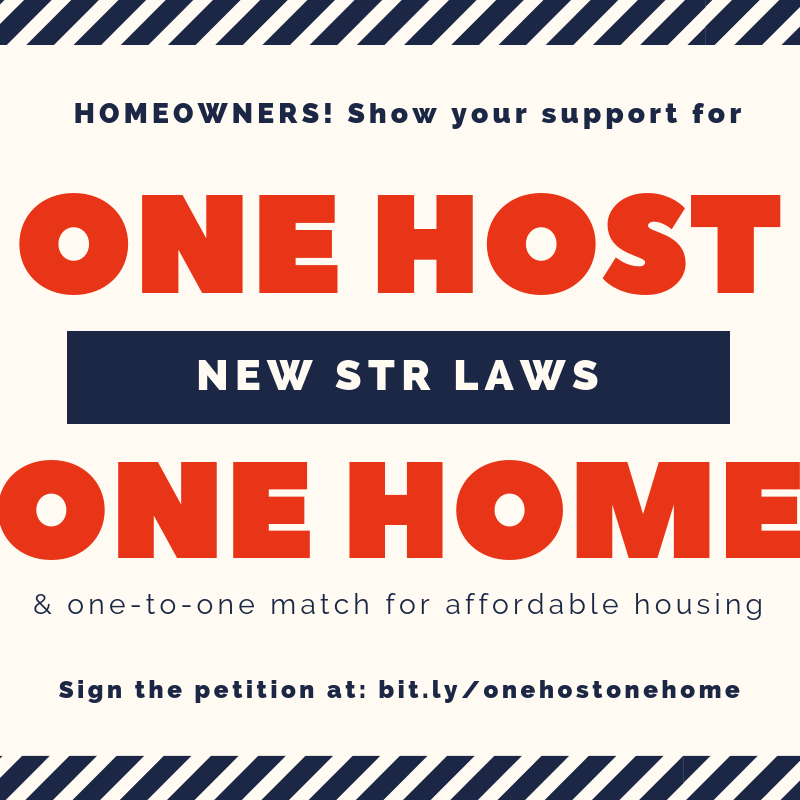 Thank you to all who signed our One Host One Home petition! 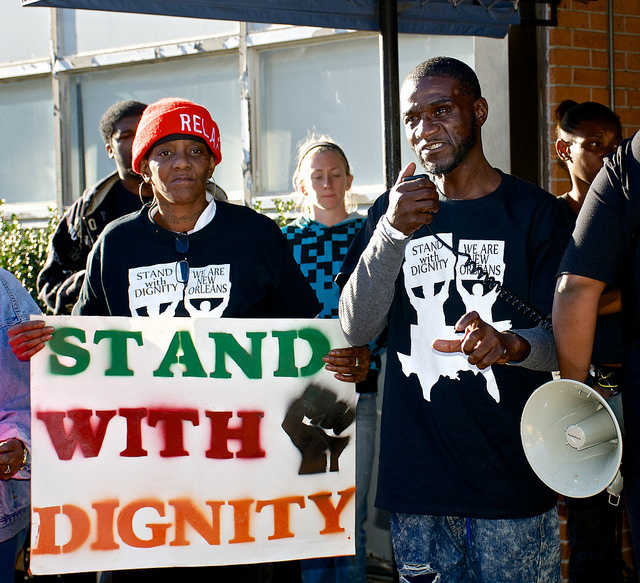 Click each image to learn more about anti-gentrification work in New Orleans and how to get involved. Gentrification is a profit-driven process of economic and cultural displacement that negatively impacts poor and working-class people and people of color and benefits middle-class and wealthy whites. Gentrification is driven by private developers and supported by government policies and subsidies. It is characterized by an influx of economic development in neighborhoods that were previously abandoned by the government and private capital, without mechanisms to keep housing affordable for existing residents. Focus on New Orleans, but relevance nationwide.